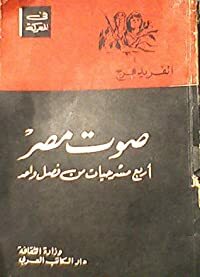 Published: March 27th 2012 by Night Hawk Publications, Inc.
"Turkey Hunting Tactics" is one of the most-unique turkey-hunting books ever published on Kindle. Not only do you have 22-blockbuster chapters that can take you from a beginning turkey hunter to a veteran of many years, you also get links to 24-bonus videos where some of the greatest names in turkey hunting who will give you some of their best tips and tactics. The experts include: Multi-World Turkey Calling Champion and call designer for Knight and Hale Game Calls, Chris Parrish who tell how the hunt the Osceola, the Merriam's and the Rio Grande gobbler in chapter two - Turkey Hunting Across America; Matt Morrett, a Pro Staffer with Hunter's Specialties calls, who has won the World Turkey Calling Championship 5 times, the Grand National Turkey Calling Championship once, and the US Open Championship 7 times, and in chapter 3, tell us how to get ready for turkey season and scout for gobblers; also, we have Chris Kirby, President of Quaker Boy Calls, and World Champion turkey caller, who talks about the calls you need to make the turkeys talk; We also have Eddie Salter, two-time World Champion turkey caller, and Jimmy Primos and Will Primos with Primos Game Calls, all of whom will give you video tips and tactics; Harold Knight, cofounder of Knight and Hale Game Calls,. All of these great hunters and calls are in video links from the book. 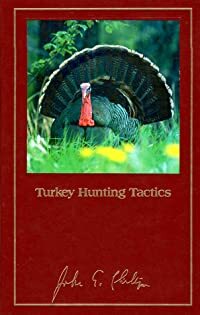 This turkey hunting ebook has more than 60 color hunting pictures and turkey pictures well as entertaining chapters like: "How to Miss a Turkey;" "Hunting With a Guide;" and "The Turkey and the New York Lady." You'll learn about all the subspecies of turkey across North America, how to use a turkey call, how to scout before turkey season, how to find a turkey to hunt, and what hunting gear you'll need to put the odds in your favor to take a wily gobbler.